The HTC U Play has finally been launched. The device was in the talks lately and the launch was just in the wings. We will keep bringing to you more about the story as it unfurls. 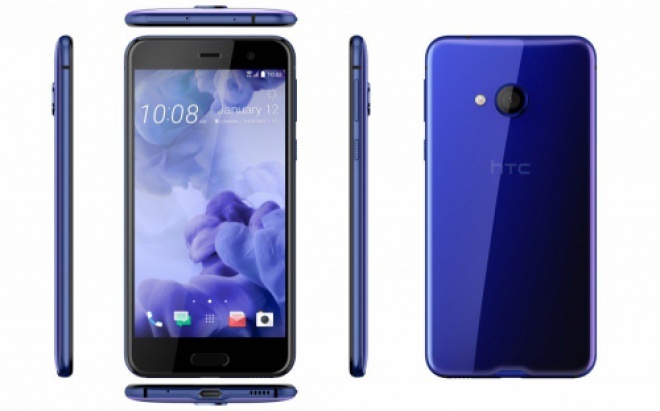 The much talked about HTC U Play has been finally launched. As per the latest reports, the device comes with an Helio P10 processor, while the display is 5.2-inches. There’s still more in the story. Stay tuned as we keep bringing the latest.